HONG KONG: Rights campaigners launched a blistering backlash in Hong Kong Friday after a senior Financial Times journalist was denied entry to the semi-autonomous city, decrying another blow to freedoms under an assertive China. The refusal by immigration officials to let in the FT´s Asia news editor Victor Mallet Thursday came hours after an arts centre hosting the city´s high-profile literary festival cancelled appearances by exiled Chinese writer Ma Jian. Amnesty International said it was a "distressing signal" about the state of press freedom in Hong Kong and smacked of "retaliation" against Mallet. 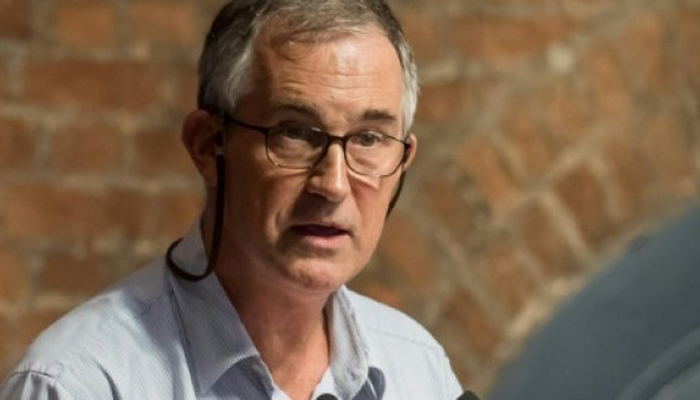 The government has given no explanation for the original refusal to extend his visa but it is widely believed the decision was linked to Mallet´s chairing of a talk by a Hong Kong independence activist at the city´s Foreign Correspondents´ Club (FCC), where he is first vice president. Authorities have turned away British nationals before -- UK activist Benedict Rogers, deputy chairman of the Conservative Party´s human rights commission, was blocked by immigration after landing for what he said was a private trip in 2017. But pro-Beijing lawmaker Michael Tien told AFP: "You cannot take everything for granted," adding it was the government´s right to decide on visas. The Hong Kong International Literary Festival has found another venue for the event. Ma, reported to be a Hong Kong permanent resident and British passport holder, is due to land in the city on Friday afternoon and has expressed concern he will also be refused entry.